Marlene was born in Winnipeg, Manitoba. 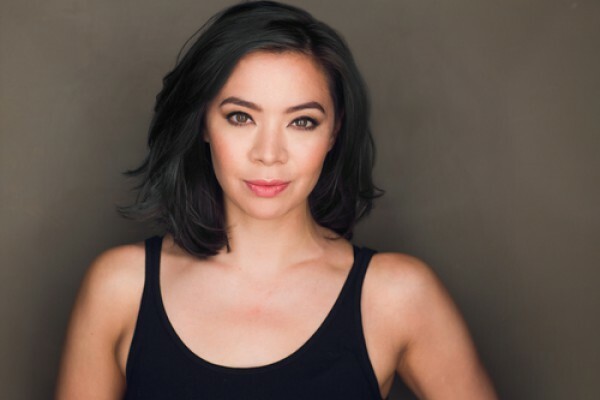 She graduated from the prestigious Studio 58 professional theater conservatory in Vancouver, British Columbia and went on to perform in theatre across Canada before making the move to New York. 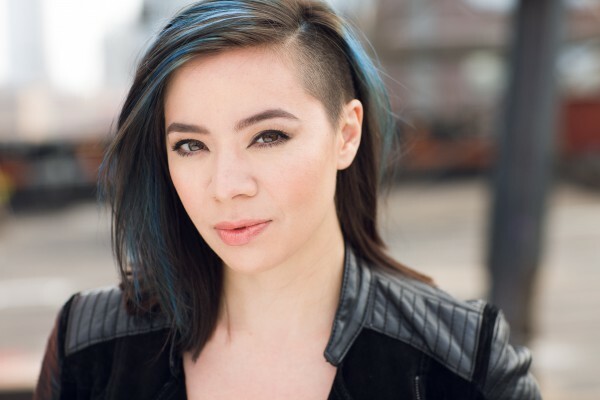 She recently wrapped the US national tour of the musical Once, where she played Réza, a role that took full advantage of her movement and physical theatre background as well as her classical violin training. Marlene changed things up considerably with her next project, originating the lead role of Poveretta in the new punk musical Baby Fat: Act 1. The show enjoyed a successful run at La Mama Experimental Theatre Club in the East Village. Marlene has lent her acting and voiceover abilities to many commercials. 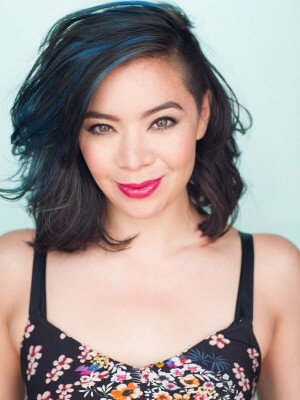 She has a strong interest in comedy and is currently at work on Room Service, a short film she wrote and produced, as well as a script for a dark comedic TV pilot. She lives in Manhattan with Sunflower the cat.